Looking to make priceless contacts with trade buyers, expand your business’s reach, sharpen your marketing skills, and reach the next level in your art career? 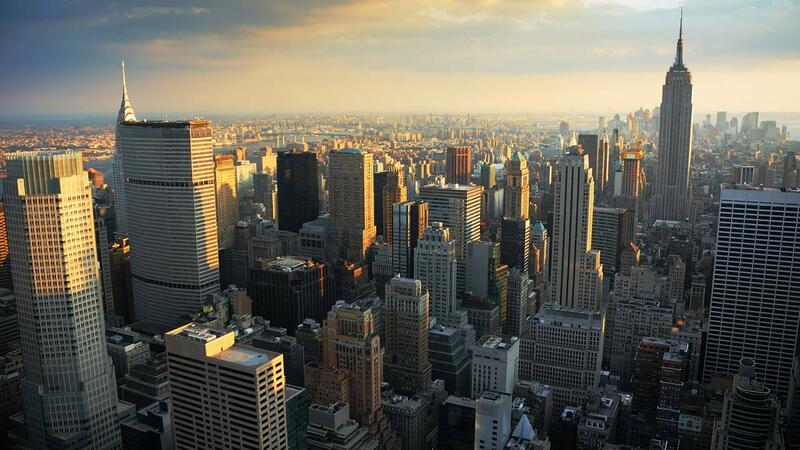 We invite you to apply to Artexpo New York, the world’s largest fine art marketplace. Celebrating 42 years in 2020, Artexpo New York draws huge audiences each year. It’s simply the best event to showcase your work, gain greater exposure, connect with international buyers, and make sales. Unlike many other fine art shows and fairs, Artexpo New York is a magnet to trade buyers—in other words, gallery owners, art publishers, licensing directors, architects, designers, and other industry buyers seeking talented contemporary artists. The first two days of the show are trade-only days, with more than 5,000 professional trade buyers expected to attend. 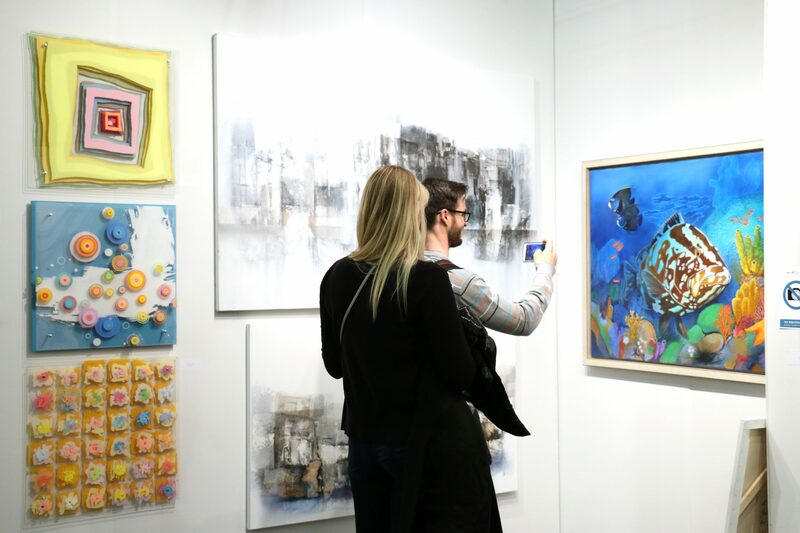 You might sell a few paintings at a standard art show, but at Artexpo New York, you can network with thousands of top industry buyers and potentially line up lucrative, long-term contracts. 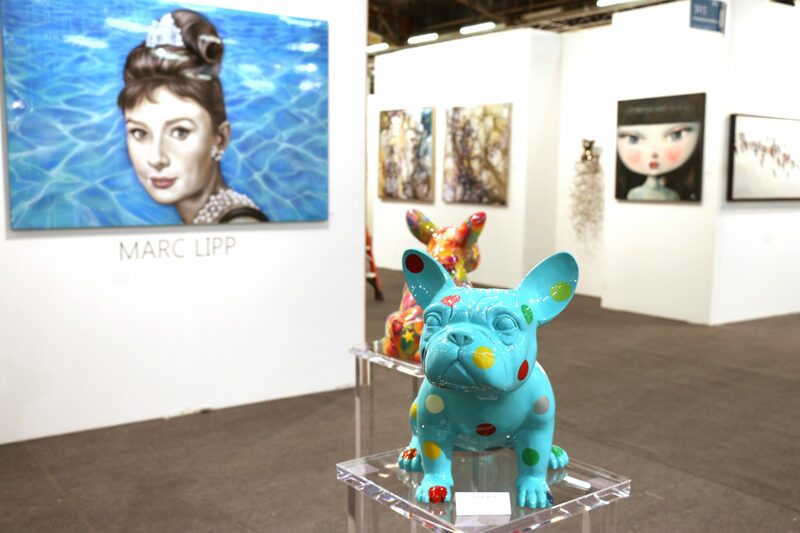 Best of all, Artexpo New York is three shows under one roof! We’ll be co-locating with [SOLO] and [FOTO SOLO]—in our new venue! Artexpo New York is moving to Pier 94. Also home to the Armory Show, Pier 94 offers the opportunity to make some exciting changes, including a new Artexpo Platinum section, featuring a wide carpeted center aisle with major exhibitors on each side. 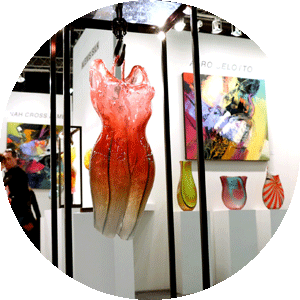 Artexpo Platinum will be followed by a center section of booths, along with our signature [SOLO] and [FOTO SOLO] sections—all contributing to the excitement of Artexpo New York 2020. What makes each show unique? The Artexpo Pavilion features well-established galleries, art publishers, artist collectives, and professional artists. The [SOLO] Pavilion is a curated exhibition of established and emerging independent artists. The [FOTO SOLO] Pavilion features collections of fine art photography from some of the world’s finest photographers. "We sold 10 pieces on the first day. We sold out. We also picked up three galleries and closed a deal with one of the largest corporations in the U.S. Artexpo New York is continually, year after year, one of our best shows!! We love working with Redwood Media Group and their amazing team. The knowledge and connections we have acquired are essentially priceless!" "I made a lot of contacts at Artexpo with people, galleries, and large companies. I’ve enjoyed talking and interacting with people while I painted. Sales were great!" "I have always found Artexpo New York to be a great show. New York continues to be a leading city for art, and year after year, galleries and private collectors attend this show. Attendance is busy, the aisles are always filled with people, and it's wonderful to see art from all over the world. We have always had successful shows, selling year after year. The Redwood Media Group team is professional, organized, and communicative, making them a great partner to navigate through the complexities of the NYC art scene. Whether you are an artist looking to exhibit for the first time or a tenured exhibitor, I would definitely recommend Artexpo New York!" "Compliments for the entire production despite the move and challenges of this location. It was the best New York show we ever did, and we loved the venue. Well done!" "It was a great pleasure for me to take part at Artexpo New York—the exhibition was so big in size and the artwork at such a good level! I would like to say thank you for all your efforts. It was unbelievably well-organized for the event of such scale! As a result, I have got an invitations from two galleries—one from Chelsea, NY and one from London. I am so excited of the possibility to show my art in Great Britain!" "I would like to thank RMG for all your hard work during Artexpo New York. You gave me so many useful recommendations. You are very organized and very professional team. I sold several pieces and currently have 50 emails in my guest book. Thank you again!" "This was our first exhibition at Artexpo New York. Like all of the Redwood Media Group shows in San Diego, Santa Fe, and Miami, it was well-organized, the management was attentive, responsive, and available to the challenges caused by the last-minute venue change. There was good attendance and interested buyers. We sold several pieces and engaged new gallery representation for our artists. We loved the show!" "I would like to send you the great thank for the opportunity to take part in the Artexpo New York 2019! I met there excellent artists and galleries around the world. I have acquired some interesting offers and opportunities. Also, I would like to appreciate the staff of the art fair. They are very helpful and friendly people." Artexpo New York has always been an extremely well-attended, popular event, and we’re anticipating an even bigger event for Artexpo New York 2019 at Pier 90! Here are some facts and figures from our 2018 show. Artexpo New York 2018 featured more than 400 exhibitors from around the world, representing thousands of artists. Nearly 35,000 attendees, including trade buyers, art collectors, and members of the general public, attended the show. 5,000+ trade buyers, including gallery owners, designers, art consultants, architects, and framers were in attendance. Social media marketing to 80,000+ followers via Facebook, Twitter, Instagram, and Flickr promoted the show around the clock. Connect with our helpful sales team to find the perfect booth space to showcase your work. Exhibitors who are interested in showcasing their work at Artexpo New York can apply here! 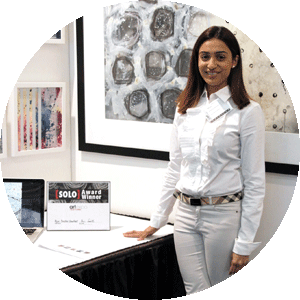 Hear what others are saying about their experience at Artexpo New York! Please note: Returning exhibitors can obtain a login password from their sales representative.